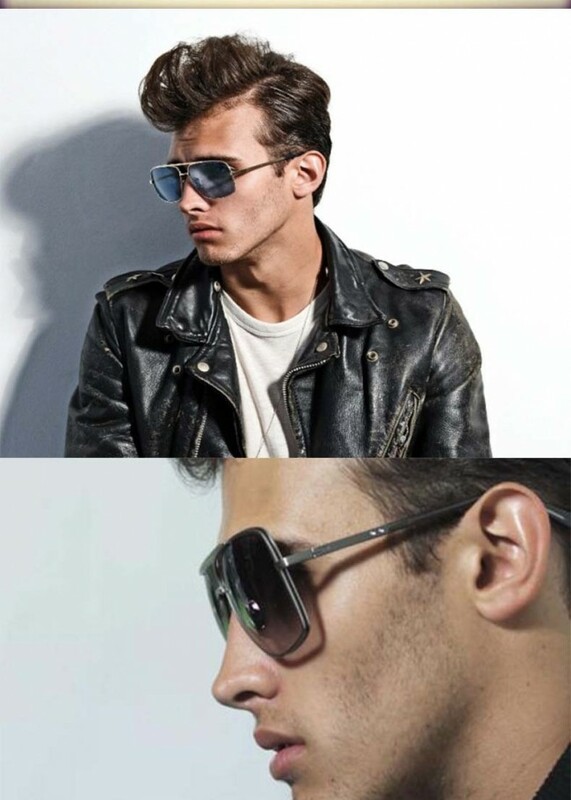 Futuristic and unique, these sunglasses are crafted with a metal frame. 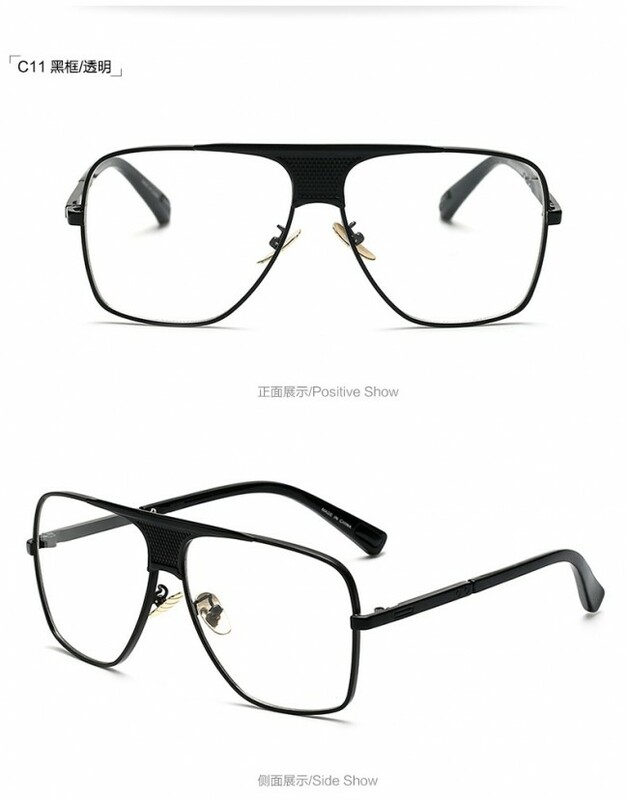 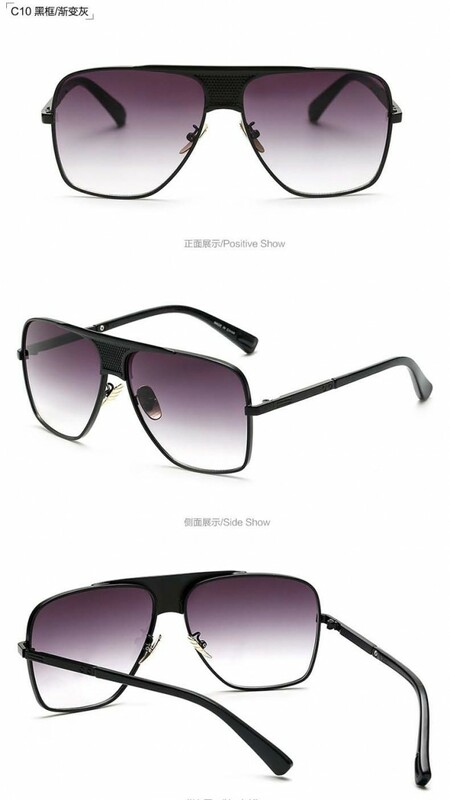 The gradient lenses are for a sleek and minimal look. 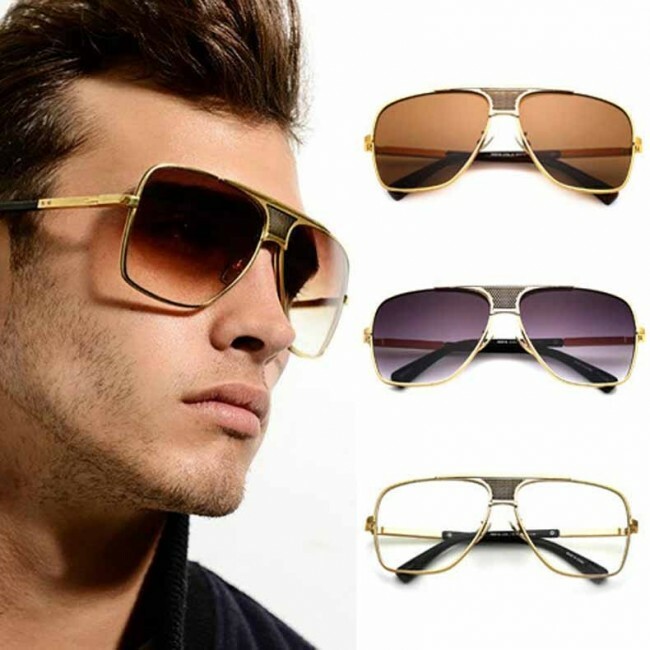 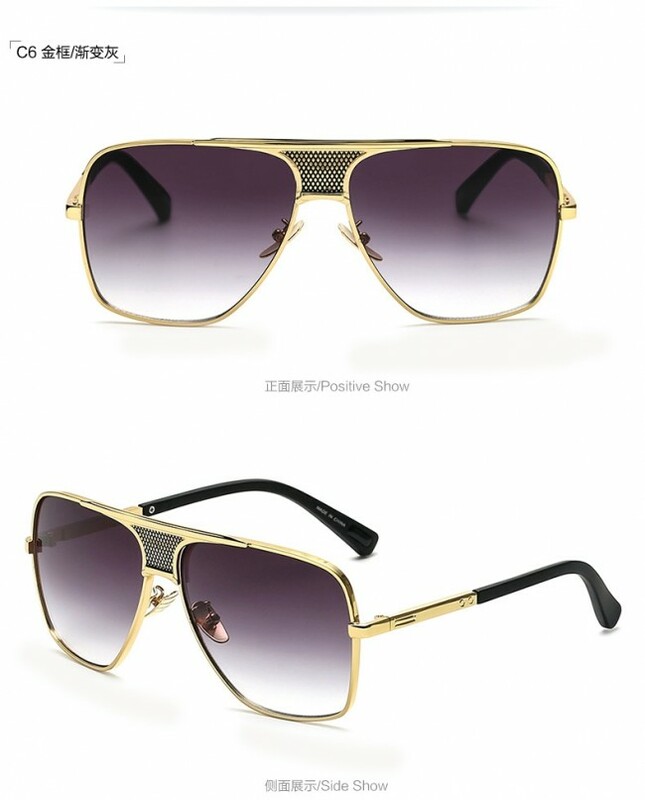 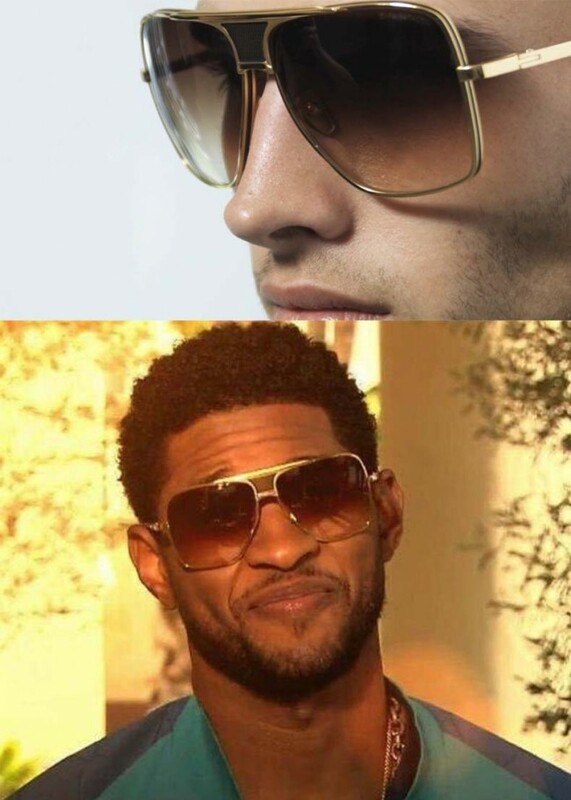 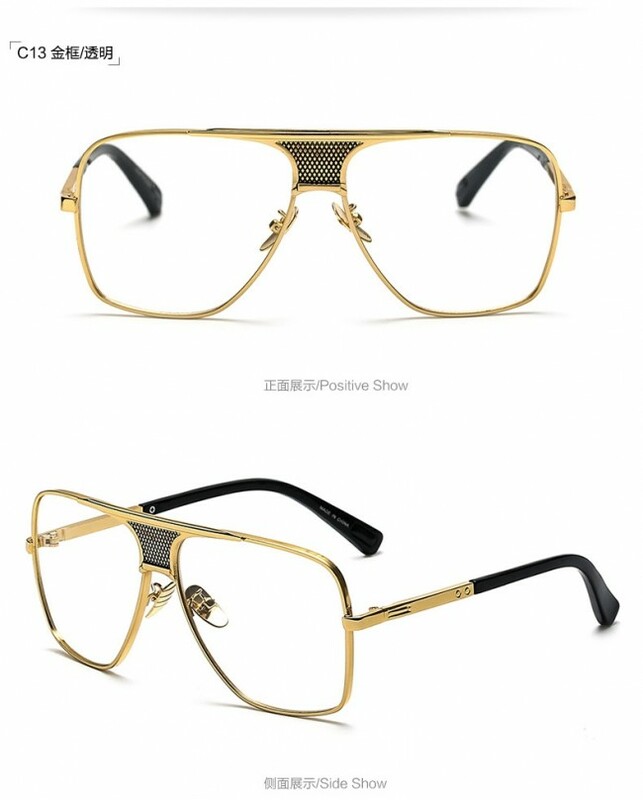 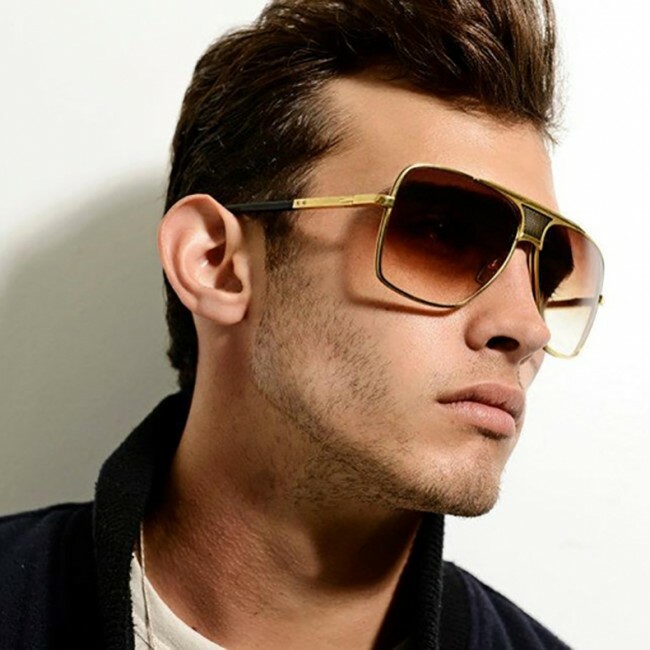 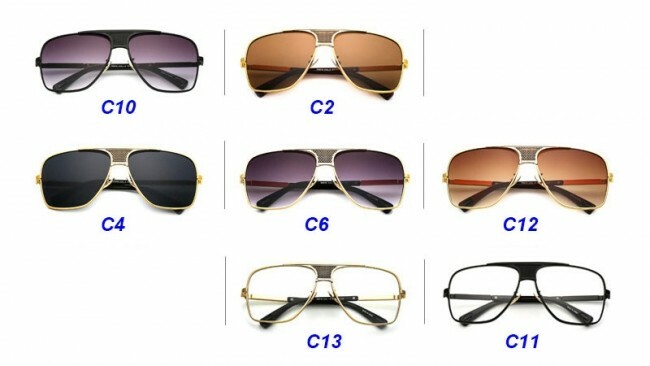 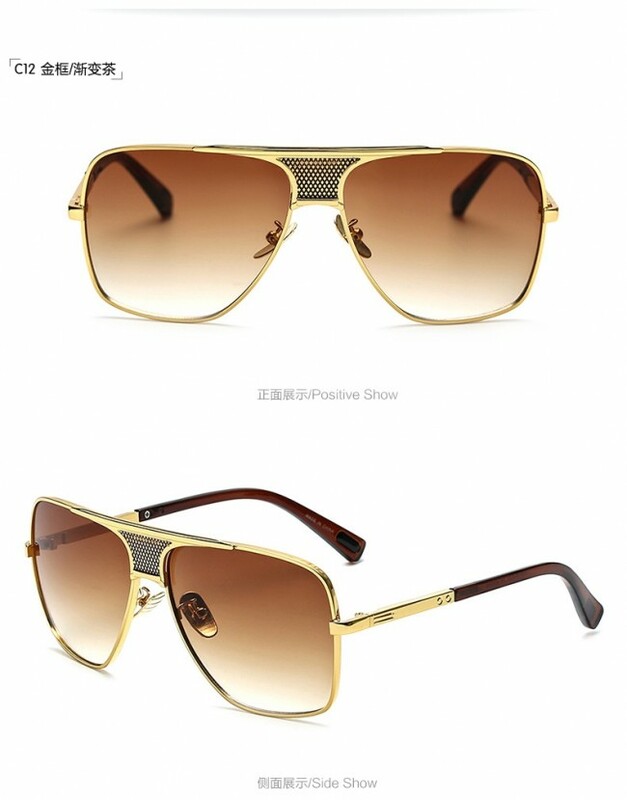 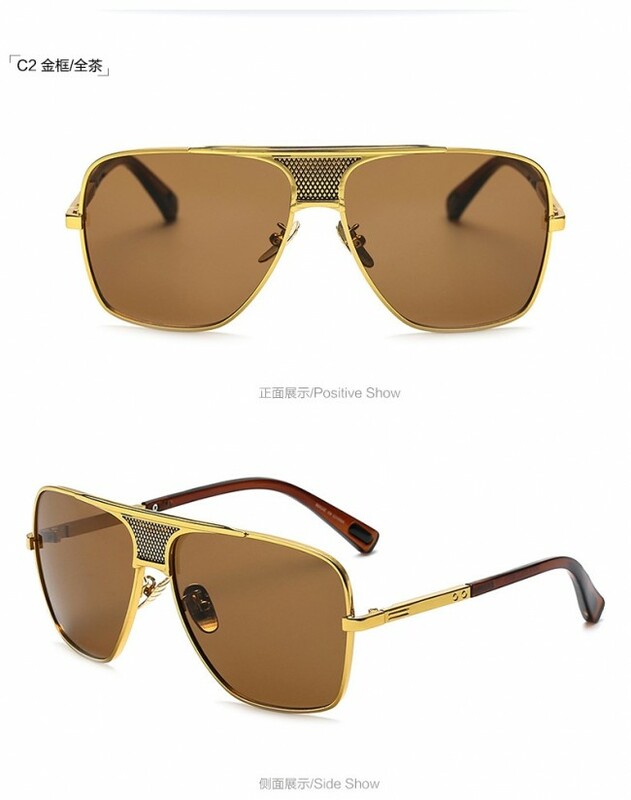 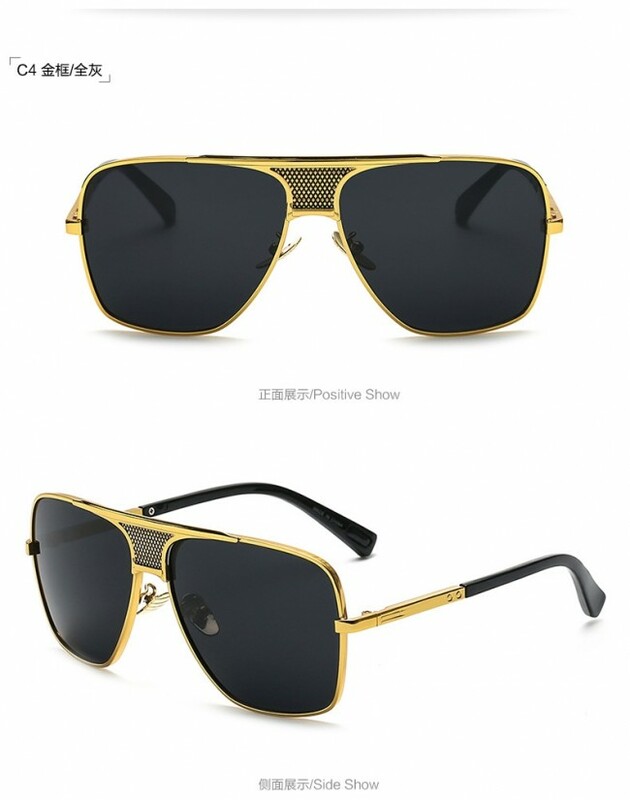 Complete with gold tone metal arms, these sunglasses will take any look to the next level.